The Flash War may be over, but it's effects are here to stay. The world of The Flash is surely a fascinating one. Through the years, the Scarlet Speedster has faced off against a myriad of unique threats, including telepathic gorillas, time traveling speedsters, and alternate timelines. Despite this, Barry Allen has been able to persevere, due to support from his Flash Family. As speedsters, there is no obstacle the combined might of Wally West, Wallace West, and Barry Allen can't tackle. Taking place between issues #47-50 of The Flash, writer Joshua Williamson gives us an epic tale of tragedy, betrayal and redemption called The Flash War. The War sees the family at odds with one another but more specifically Wally and Barry - both of whom shared considerable time as The Flash. 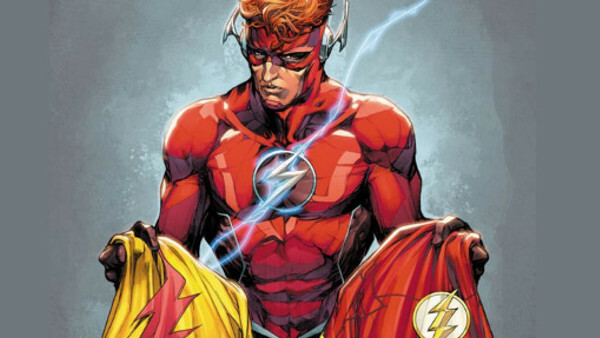 The tale sees Wally West desperately wanting to save his family, who had been erased from history due to the effects of Flashpoint. Determined to get his life back, his path leads him in opposition against Barry Allen, who believes his tactics to be reckless. The story deals with events from DC's past, as well as setting the stage for its future, especially as pertaining to The Flash and his continuity, meaning it may have just changed the DCU forever. 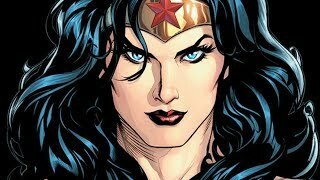 I am a veteran of the U.S. Army, comic book fanatic and part-time super hero. Born and raised in Brooklyn, NY.